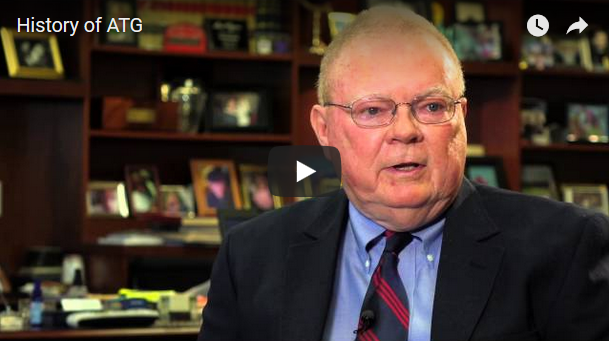 About Us | Attorneys' Title Guaranty Fund, Inc. 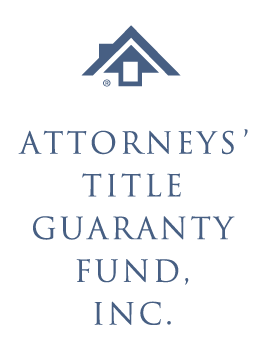 Attorneys' Title Guaranty Fund, Inc. (ATG®) was founded in 1964 by a group of Illinois lawyers concerned about the erosion of the lawyer's role in real estate transactions. We are the only Bar-Related® title insurance company — our agents are lawyers who issue title insurance policies as part of their law practices — in Illinois. ATG is widely known as an advocate for lawyers and the clients they serve. Through the years, our goal has remained the same: To provide our agents with a level of support and services that empowers them to give their clients high-quality legal assistance with real estate transactions — including title insurance, trusts, and related services. Follow us on Facebook and LinkedIn. ATG has a solid track record of success, building its significant market share by providing excellent service at competitive prices. Crain's Chicago Business Chicago's Largest Privately Held Companies: ATG has been included for the three consecutive years (2016-2018) based on revenue. Demotech, Inc. Financial Stability Rating®: A' (A Prime) Unsurpassed (maintained since 1995). Kroll Bond Rating Agency Claims-Paying Ability Rating: A- in the February 2016 report, "Financial Institutions: Title Insurance Rating Report, Peer Group II, Companies with Total Assets Between $25 and $100 million." Central Illinois Better Business Bureau Accredited Business Rating: A+. ATG also offers additional services and revenue opportunities for lawyers and their clients through our subsidiary companies. *Includes password-protected content for ATG agents. To be the premier lawyer service organization for the benefit of the profession and the public.